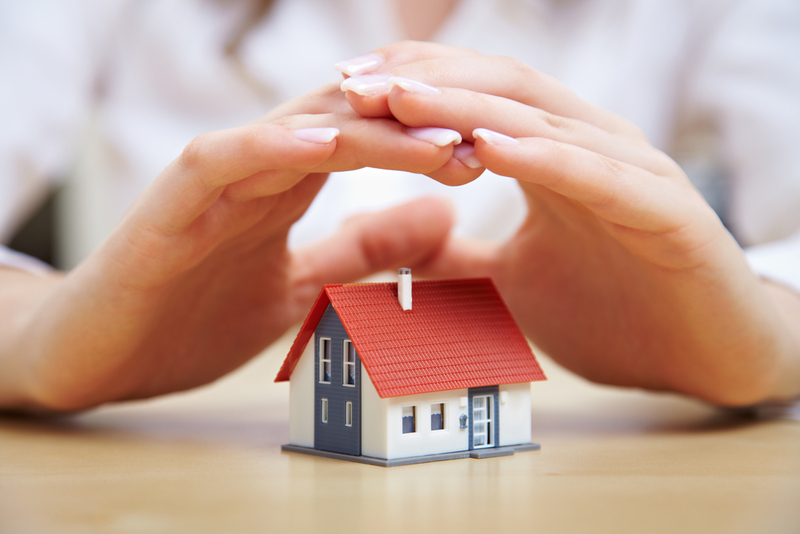 The importance of life insurance for Nuneaton landlords. I would like to introduce Hercules Botha from Key Financial Associates, Hercules is guest blogging today with an article about the importance of life cover especially whilst being a Nuneaton landlord. I spoke to parents of a friend of mine last week who own and rent property. As we all know some people have lost faith in pensions providing all the income they need. The reason they bought property was to provide them with more of an income when they retired. I became concerned when they told me their health was declining and they still had a mortgage on their rental property, but no life insurance. More and more serious investors are using life cover to protect their investment income. It is a cheap and effective method compared to losing you entire portfolio and the income it was meant to give your family. The need for life cover is something that all too often gets overlooked. In fact a great number of people will insure washing machines, irons and televisions before they consider insuring themselves! Your insurance just needs to be fit for purpose – to give you confidence knowing you’ve got things covered. Things to consider are the types of trusts you need. What is your inheritance tax position? Do you need power of Attorney? What happens to your limited company? Most people have very different ideas about what happens to their estate when they die. Many think that property held in sole name of a deceased landlord passes to another and they take over the mortgage. That is absolutely not the case. Mortgage contracts are not transferable. Would your mortgage lenders just transfer the mortgage to your beneficiaries? Would there be enough equity in the properties for your beneficiaries to refinance them? Would the rental income be enough to satisfy the lenders criteria to refinance if interest rates increase? What would lenders expect with a buy to let mortgage in place in the event of death of the landlord? We would expect the mortgage debt to be repaid from either the cash funds held by the deceased’s estate, or the sale of the property by the executor of the will. If a sole borrower then technically we would require the account to be redeemed. In the event of death of a borrower/landlord if the BTL is in sole name we would ask for the mortgage to be redeemed in full. It’s fair to say we would expect a sole mortgage to be redeemed. Many Nuneaton landlords might say the reason they bought property was to have control of their own destiny and to build up a nest egg they could use in retirement. It’s great if you get that far, but sadly a great many don’t. Instead, you are no longer around and that property is either passed to your surviving spouse or sold. Hardly what you had in mind when you purchased your first property is it? That’s another point to consider. When you started on your plan, you no doubt thought that your property would be for the good of everyone in the future. Good for you, your spouse, children… everyone. If the mortgage debt is not paid, they would have to apply for a brand new mortgage with the same lender or a new one. Even if you have a will the portfolio could still be lost if the debt against the portfolio is not settled in the allotted timescale the lender gave. What if you don’t reach retirement? 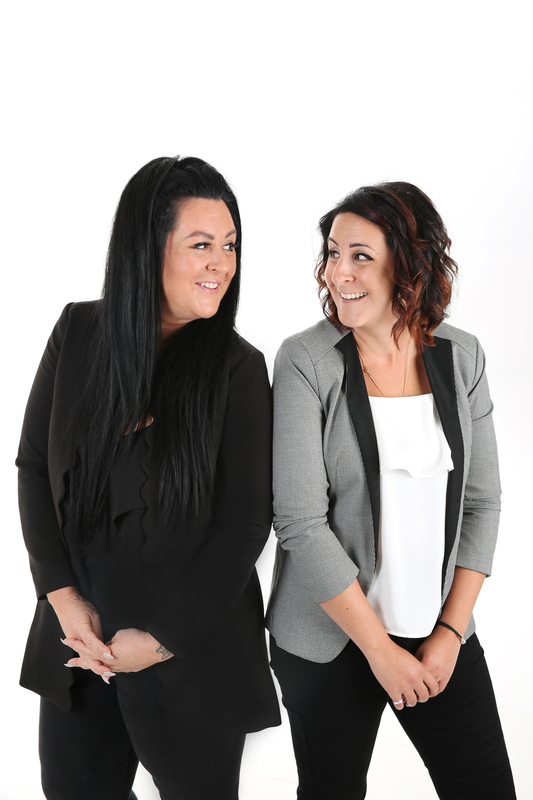 Does your spouse want to look after a property portfolio? Can your children help your spouse? In fact, would giving them your property portfolio be possible? If nothing else, your average tenant will still demand hot water, light, electric and gas. Sadly, there will be little sympathy for your spouse, regardless of personal circumstances. Does your property really look after itself? Even if your rental income far outweighs the monthly interest payments, the property does not look after itself. Take away the property manager, you, and who steps in? There isn’t necessarily a replacement. Don’t forget the bank owns your investment until you paid it back. After all the effort and money spent on gaining your investment, isn’t it that much more important to also protect it? Why take out life insurance? While it won’t manage your property, it will look after those loved ones you leave behind. In a time where anxiety and responsibility could be forced upon those most precious to you, it can provide a cushion or buffer to enable them to return to a normal life. Policies in trust can pay out in as quick as 2 weeks. It also means your beneficiaries can potentially inherit a mortgage free property. It gives them some options and flexibility to make considered decisions. Some control. They could keep the property going, but employ someone to manage any transition. They can still sell the property, but at a time they decide is best and convenient, not at a time dictated by a lender. Of course, they can also benefit from an income. The simplest way of addressing all it all is to put in place a flexible, efficient life insurance policy, probably in trust, to make sure that the right people receive the money with minimum fuss. All too often people are afraid to speak up, so instead they assume. In this instance we find that a great many people make an assumption which can potentially have a devastating effect on those left behind. Speak to an adviser who can guide you through the options available. Get protection that will serve you well into the future. Give yourself peace of mind that you can continue to provide for your family when you’re no longer there. To Auction or not to Auction? Nuneaton Buy to let opportunity …is it worth the added extras? Nuneaton Buy to Let bargain of the week with a 8.92% yield!